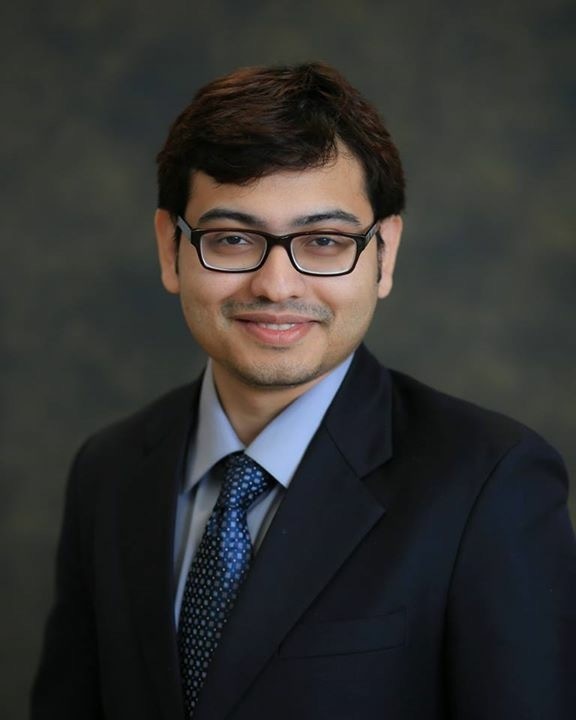 Shayandev Sinha (’18 PhD, Mechanical Engineering) graduated with both a Bachelor’s and a Master’s in Mechanical Engineering from IIT Kanpur, India. His doctoral research focused on the understanding of how the ionic environment inside the human body effects the nanoparticle adhesion mechanism with cell membranes. His work with Joseph Andrews and Yanbin Wang contributed significantly to the understanding of water interaction with 2D materials through molecular dynamics simulations. While at UMD, Shayandev also worked on simulations of polymer brushes and charged polymer systems inside nanochannels and, at the Laboratory for Physical Sciences, on developing a new 3D printing technique. Currently, Shayandev is a postdoc at the Rowland Institute at Harvard University where he is trying to develop new tools for combinatorial analysis in bio-engineering, clean a super-hydrophilic surface with fluids, and understand dynamic networks. He credits his success to the fearless support he received from the graduate community at Maryland. Noam Auslander (’18 PhD, Computer Science) is currently a postdoctoral fellow at the National Library Of Medicine (NCBI)/NIH with aims to study the evolutionary time series of mutation acquisition in cancer. Noam’s doctoral dissertation focused on the identification and investigation of disease modifiers of cancer and monogenetic disorders. She aspires to an academic career, in which she can conduct computational research to facilitate the interpretation of genomic data. 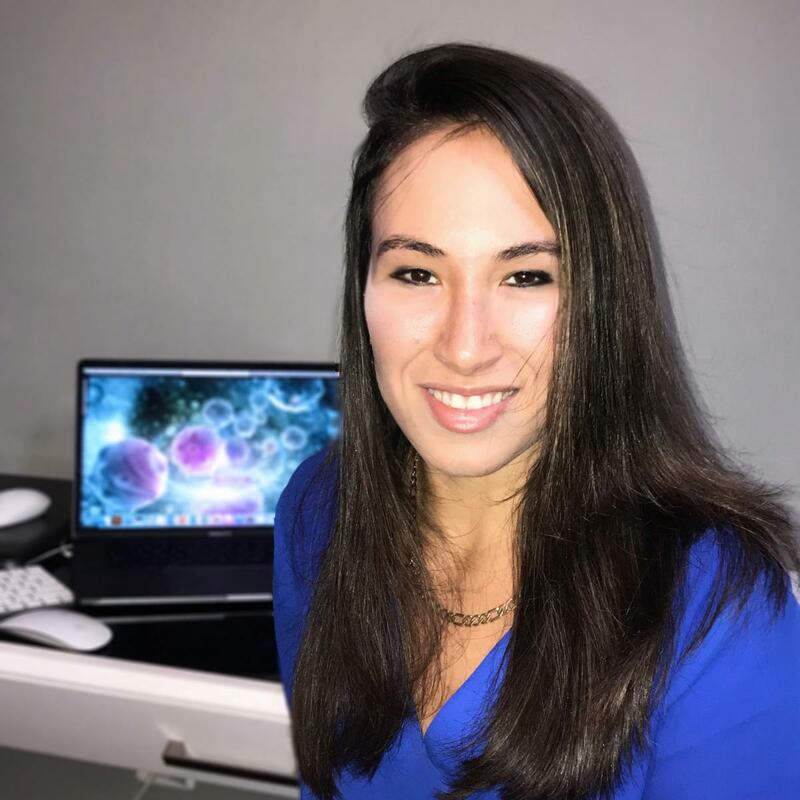 Her goal is to utilize recent advances in machine learning to understand processes of cancer initiation and progression and to make clinical predictions. Apart from her research, Noam enjoys long-distance running, snowboarding, skiing and hiking. John Platig (’13 PhD, Physics) is computational biologist interested in developing systems genetics models of complex disease traits. His doctoral thesis entitled ‘Making Predictions and Handling Errors in Reconstructed Biological Networks,’ prepared him for both the analytical challenges of developing network-driven hypotheses derived from real data, and translating statistical and quantitative results into biological understanding. After completing his PhD, John started a postdoctoral fellowship at the Dana-Farber Cancer Institute and Harvard University’s T.H. Chan School of Public Health. During his postdoc, he transitioned from cancer genomics to systems genetics, with an interest in modeling the collective regulatory effects of disease-associated genetic variants in pulmonary disease. 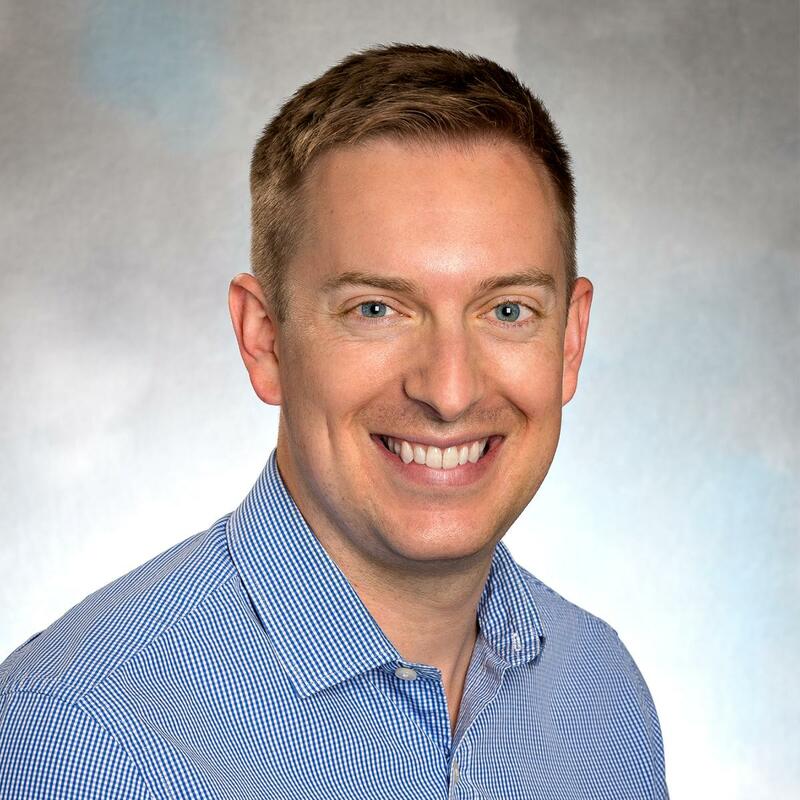 Earlier this year, John started a junior faculty position as an Associate Scientist and Instructor in Medicine at the Channing Division of Network Medicine at Brigham & Women's Hospital and Harvard’s Medical School. Recently, he received The NIH Mentored Quantitative Research Career Development Award (K25) to continue the work focusing on systems genetics in pulmonary disease.